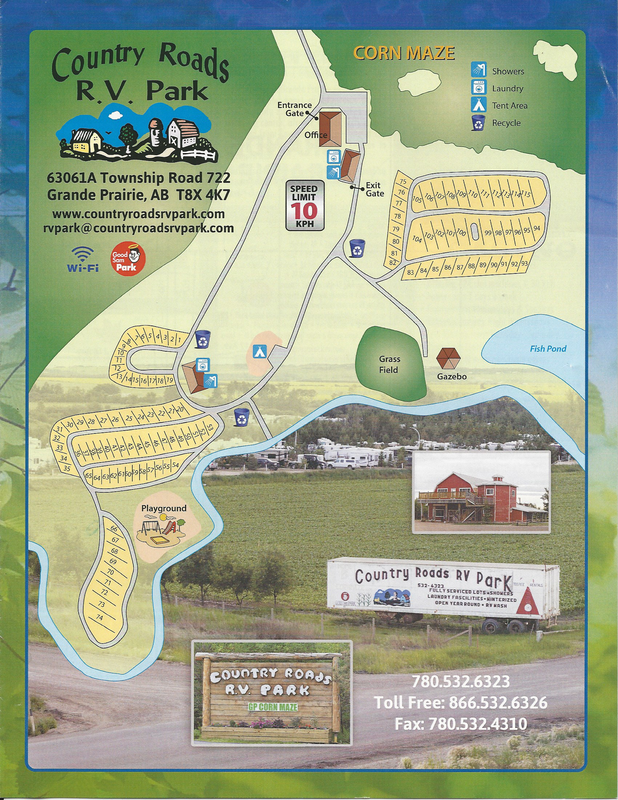 A Beautiful campground setting nestled in the Bear Creek Valley. Offering a relaxing, clean, quiet, down home country stay, on our neatly landscaped grounds. Alaska bound? Stop in and say hello, we are on the gateway to Alaska. Pick up some natural local honey, or stop in for some great Ukrainian Cuisine. FULLY SERVICED 2 LEVEL BARN HALL WITH IN HOUSE CATERING, FOR COMMUNITY GROUPS, REUNIONS, WEDDINGS, CHRISTMAS PARTIES, MEETINGS, BARN DANCES.